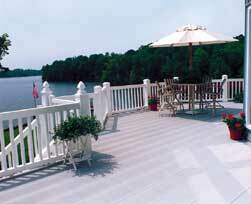 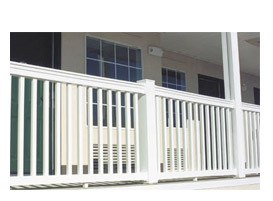 St. Charles Exteriors is a leader in deck and railing design and installation. 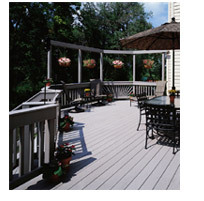 We use the highest quality materials manufactured by Certainteed. 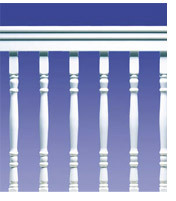 Click on the link to the left to learn more about color and silhouette options.